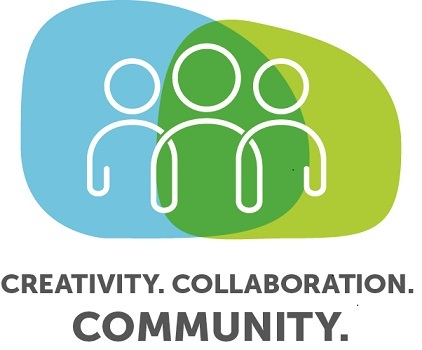 The MPI Heartland Chapter's Annual Meeting is "Creativity, Collaboration and Community in Events" and will be held Thursday, May 16, 2019 at The Graduate Iowa City in Iowa City, Iowa. 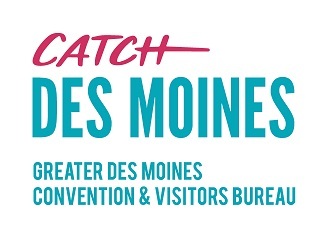 We have an outstanding education line up as well as networking and exhibit opportunities. Sponsorships are still available for members and non-members. Whether you are in sales or not, why bother with networking? You shouldn't - unless you need to develop a stronger organization, build the bottom line, connect with potential employees or vendors, create powerful strategic relationships, or increase your sphere of influence in your community or industry. If any of these goals (or any other involving contact with other human beings) is important to you, this session will give you the techniques and tactics to succeed. Participants will learn not only how to make first connections, but the tools to turn those five-minute conversations into long-term, profitable relationships. Take a look at the most successful people in the world and you'll see that they surround themselves with connections that can take them where they want to go. Networking is not just for sales. It's for anyone who wants to lead a life of significance. PROGRESSIVE DINNER: This progressive dinner will include a drink, appetizers, entree, and dessert. 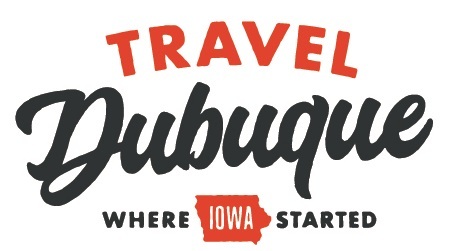 We will visit three local, Iowa City eateries within walking distance of the hotel. Cost $45 per person. MEETING SPACE: The meeting will take place on the lower level of the hotel. Take the elevator or the stairs down when you arrive. 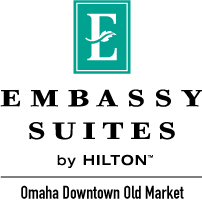 HOTEL INFORMATION: Make your reservations now! 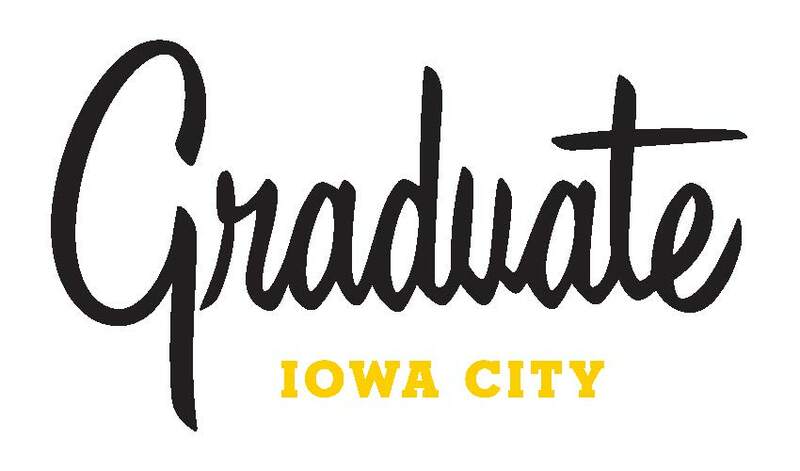 The Graduate Iowa City is offering a special rate of $99 per night plus taxes. Mention "MPI" when you call 319-337-4058 or use the booking link here before April 15, 2019 to receive the discounted rate. PARKING: Parking is available in the parking ramp attached to the hotel. Parking is $10 overnight or $1 per hour. CANCELLATION POLICY: The MPI Heartland Chapter charges full registration fees for no-shows at events. Cancellations must be received 72 business hours prior to an event in order to be considered cancelled. Cancellations should be sent to heartlandadmin@cox.net. Emergencies will be handled on a case-by-case basis. SILENT AUCTION AND RAFFLE ITEMS WILL BE AVAILABLE: Please bring cash or check for the raffle tickets. Creditcards will also be accepted for payment of the silent auction packages. Please bring business cards for networking. SPONSORSHIP OPPORTUNITIES: If you are interested in sponsoring our Annual Meeting, please contact us for the available sponsorship opportunities. SILENT AUCTION: If you are interested in providing an item for the silent auction, please contact us for more information. EXHIBIT OPPORTUNITIES: We have some open exhibit spaces available, please contact us if you are interested.